By buying this product you can collect up to 32 points . Your cart will total 32 points that can be converted into a voucher of ₱32 . 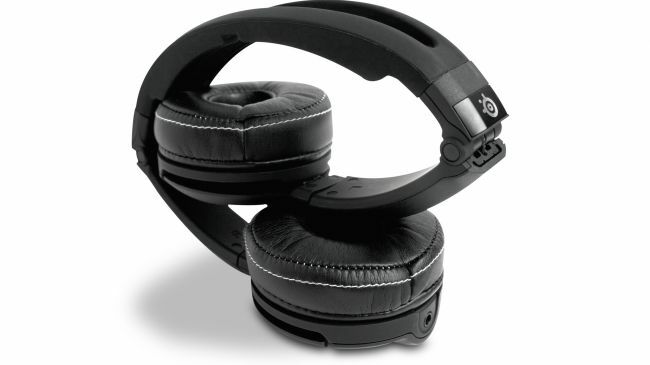 SteelSeries Flux Headset - Luxury Edition is the premium version of the Flux Headset. 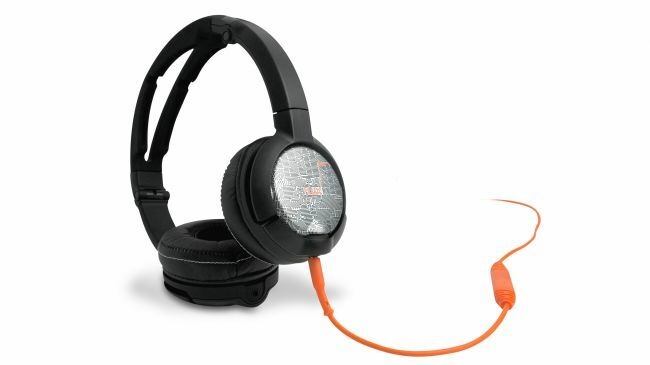 The headset comes in black with SteelSeries orange audio cables. The standard cables include both the PC and Mobile cable along with the extended PC cable connectors. The ear cushions have been upgraded from cloth to black leather with white double stitching. In addition, a custom set of side plates are included along with the standard black plates. Flux - Luxury Edition also comes with a cloth carrying bag for easy transport of the headset and all included accessories. By definition, flux is change, mutability, rate of transport and more. By manifestation, the SteelSeries Flux is the most customizable and versatile headset SteelSeries has ever developed. The Flux Gaming Headset is designed to go everywhere and anywhere you want to go. The design allows for a high quality audio experience whether you are on the go, competing at gaming tournaments, at the office, or kicking back at home. Powered by 40mm drivers, the Flux has the acoustic intensity you have come to expect from SteelSeries audio. Whether gaming, listening to music or watching movies, you are guaranteed an incredible audio experience. Flux can be customized to match your mood, style and personality. By simply swapping interchangeable parts in various colors and designs, a single headset can become many and a simple headset can become part of you. Featuring two base headsets beginning as black and white, the side plates, ear cushions, cables can also be customized for a unique combination that is all your own. It's no secret that concentration and immersion is essential for a great audio experience. The Flux features SNDBlock acoustic material inside the comfortable cloth cushions. SNDBlock provides superb sound isolation while still remaining comfortable and breathable keeping outside noise out and inside noise in. Various colors (sold separately) of the cloth SNDBlock cushions are available for a comfortable and stylish accent to the Flux. Our advanced SNDBlock material adds an acoustic barrier to the breathable cloth cushions for superior sound isolation without sacrificing comfort. The Flux features a quick disconnect cable system. You can disconnect to walk away from your machine, plug in a different cable for another computer or use with your mobile device. A PC cable features an in-line, omni-directional mic with a sliding mute switch that connects to your PC via two 3.5mm jacks. The Flux can also be used with a mobile cable that features an in-line, omni-directional mic and a button for control connects to your mobile device or Mac via a single 3.5mm jack. The Flux doesn't fold up so much as curl into a fetal position. It's not only easier to toss it into a bag, it's more durable this way. Reduced clearance means there's a smaller chance something will crush and snap when you kick your laptop bag down the street. The omni-directional microphone can be found right on the cord with convenient mute control. This allows you to control what others hear from you. With 2 input jacks, one on each ear cup, you can choose which side the microphone cable can be plugged into. The remaining input jack can be used to share your sound by simply plugging another headset into the Flux so multiple users can listen to the same device. Designed for maximum portability, the Flux can fold up neatly in a couple of convenient ways. The headset can holdup towards the band. In addition, each ear cup can be rotated to fold the headset flat for easy storage or to comfortably show it off around your neck. 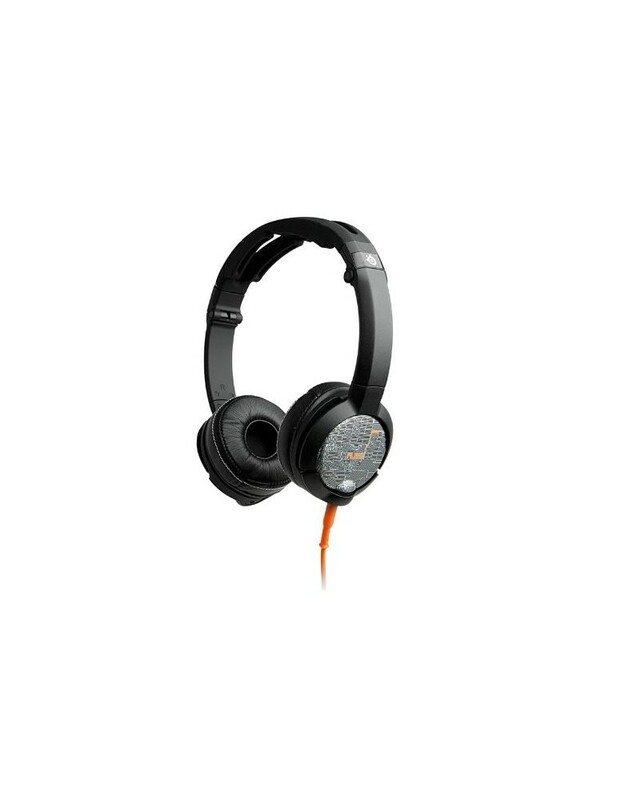 Preconfigured in a SteelSeries black and orange design, the Flux Luxury Edition (sold separately) is the SteelSeries Flux enhanced. Consisting of a black base headset, special edition silver side plates, orange swappable mobile/Mac and PC cables, and premium leather ear cushions, the package includes an extra set of glossy black side plates and black SNDBlock cloth ear cushions for the all black look. Finally, a carrying case is included to carry it all. The cords are made for travel too. The thick rubber they're encased in doesn't tangle easily. We routinely jammed them in pockets or bags, only to pull them out ready to go. It's also great that they can disconnect completely from the Flux, so there's no chance of them snapping off in a port.